Holly is a storyteller in the oral tradition, mixing folktales and modern stories with props and puppets. 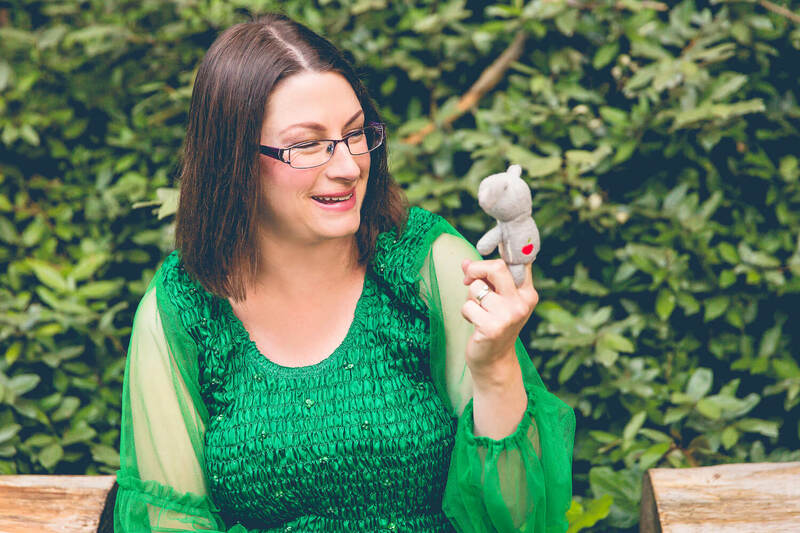 She visits childcare centres, schools and cultural institutions to share her love of stories ‘beyond the page’ and is an accredited member of the ACT Storytellers Guild. Holly tailors sessions to suit her audiences. Themed programs for under 5s include puppets, costumes, participatory stories, songs and rhymes. 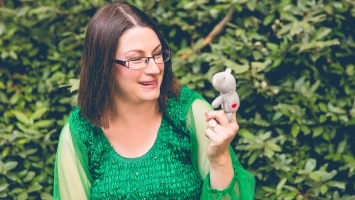 For older children Holly enjoys telling interactive tales with plenty of humour and mystery. She also uses draw-and-tell stories and loves to hear about her audiences creating their own.